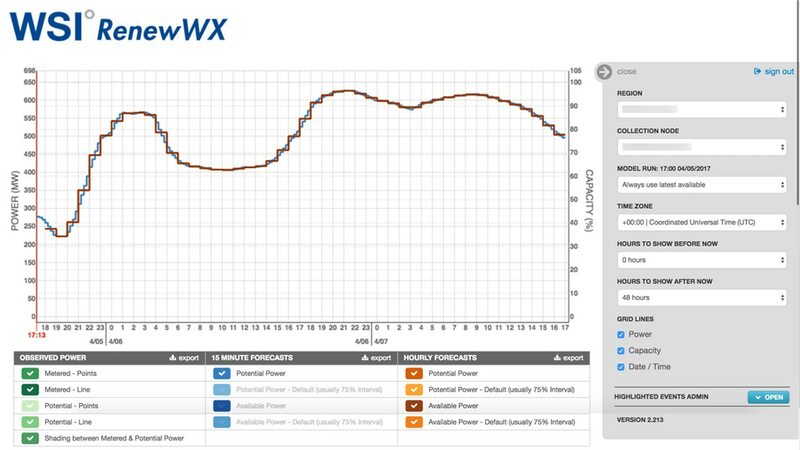 The Weather Company Power Generation Forecasts combines our atmospheric forecast and power conversion model to provide power generation forecasts for wind and solar that can be displayed in a simple, intuitive, web-based display. The forecast data feed can also be integrated into any customer system through files hosted on our secure FTP server. 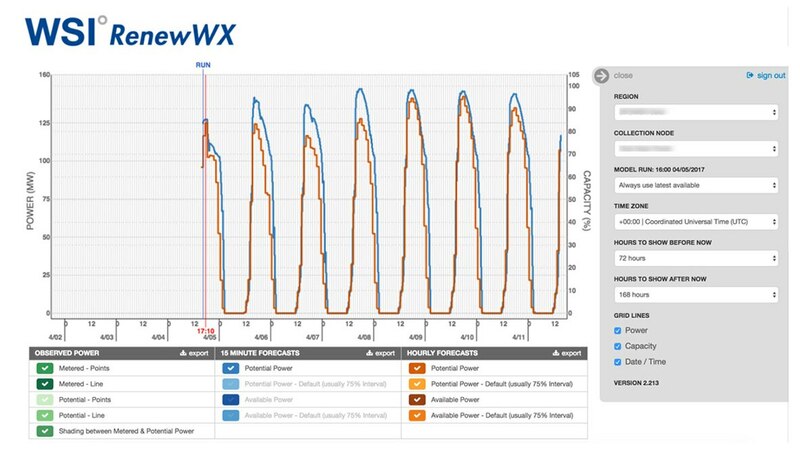 The Weather Company Power Generation Forecasts consistently ranks among the most competitively accurate forecasts available on the market. Intuitively displays atmospheric forecast and power conversion model in a simple web-based UI. Consistently ranks at among the most competitively accurate forecasts available on the market for wind and solar. Provides estimated atmospheric data and power output for wind or solar farms at any location in the world.